The leaves may be changing to reds, yellows, oranges and browns, but that doesn’t mean you can’t keep your drive green with these new Scion over 30 mpg here at Hesser Toyota Scion. 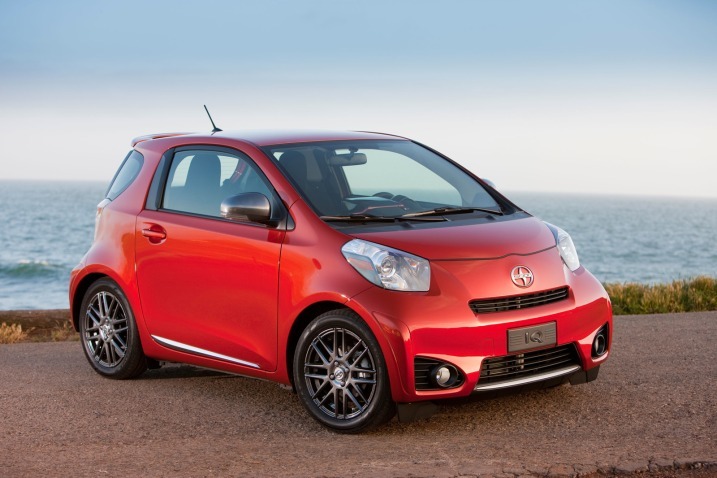 From the 2013 Scion iQ and the 2013 Scion xD to the 2013 Scion tC, we’re offering up three new Scion cars that earn impressive fuel economies to keep your peace of mind intact. If you’re looking to make your summer drive more lively, the 2014 Scion tC in Janesville WI is definitely the car for the job. The new Scion in Janesville WI has enough throttle to turn every road trip into race track, which is ideal for thrill-seeking drivers in need of an adventure this summer. 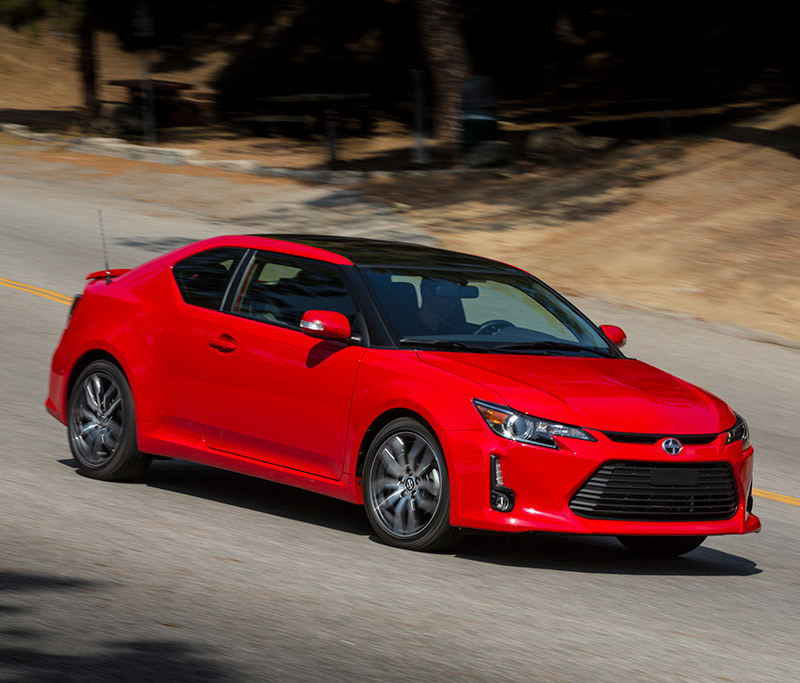 Engineered to give drivers more confidence, the Scion tC is equipped with the features to give both the its engine and driver a boost.